Very interesting point of view, excellent shot. 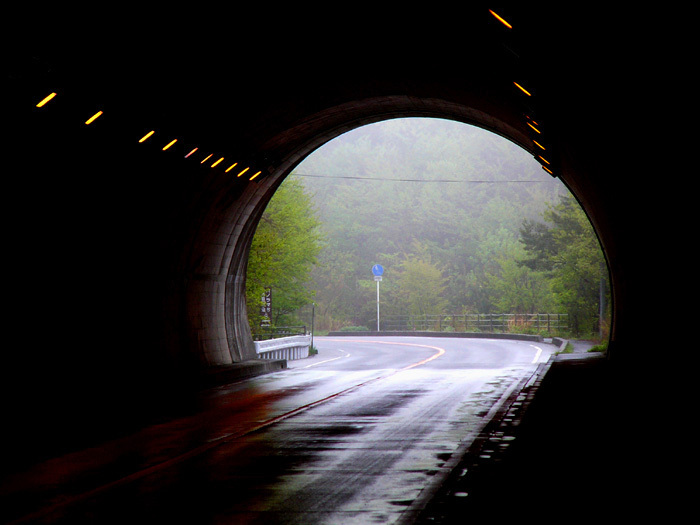 Marvellous vision at end of tunel, regards! Marvellous light and a wonderful color-combination! !